Two heavy weights of Asia met in the Final, after already playing each other in the group stage, with both teams making some changes from when they played last. Ange opted for a more defensive start, starting Milligan ahead of Troisi in the midfield, who would play alongside our captain Jedinak as two holding midfielders. This change I think probably won us the game, if we had stuck with two attacking minded midfielders, the South Koreans would have easily over-run us in the middle of the park, and they would have scored plenty more. We managed to score 2 goals against a team that had no goals conceded against them during the entire competition. They were all over us in the first half, controlling the entire game, until Luongo showed them up with a superb goal. Then in the second half, they were more aggressive and direct with their plays, allowing us to control the game better, and they continued with that until the final minute of the game. There are three big things to take away from this competition (not including the trophy!) that I think will benefit Australia in the long run. 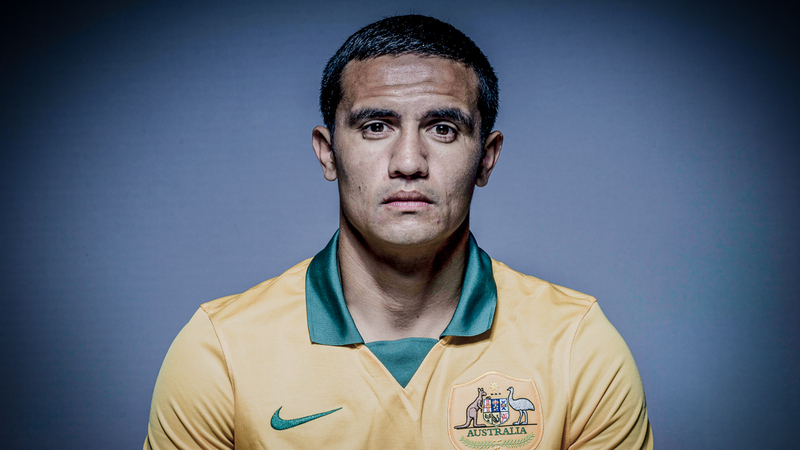 We won the final without the help of our mighty lord Tim Cahill, and that’s a huge moment for the Socceroos. Not having to rely on the 35 year old veteren to score all our goals during the competition, and while he did have a big impact on our overall performance, it’s good for us to slowly let go of our hero. Tim Cahill has said that he’s eyeing up the chance to play in his fourth world cup in 2018, at the age of 38, and with his talent in the air, it’s not totally unrealistic. While he certainly won’t be starting games, because his overall stamina would have dropped dramatically compared to our other strikers, but he can most definitely come on as a super sub, Japan 2006 World Cup style. What a legend he is now. Massimo Luongo has thrived under Ange’s coaching style, and theres no doubt that his stock within clubs has been raised dramatically. While currently under contract at Swindon Town in League One over in England, he certainly won’t be staying there long with his current performances. The club has reportedly turned down offers from a Turkish Club, and he is currently linked with Sevilla form Spain. Luongo has to seriously think about his career over the next few years, he needs consistent playing time at a top club if he’s to reach the level everyone hopes and knows he’s capable of. He should take a lesson from Tom Rogic, a superstar for Australia who has lately been troubled with multiple injuries, missing both major competitions. 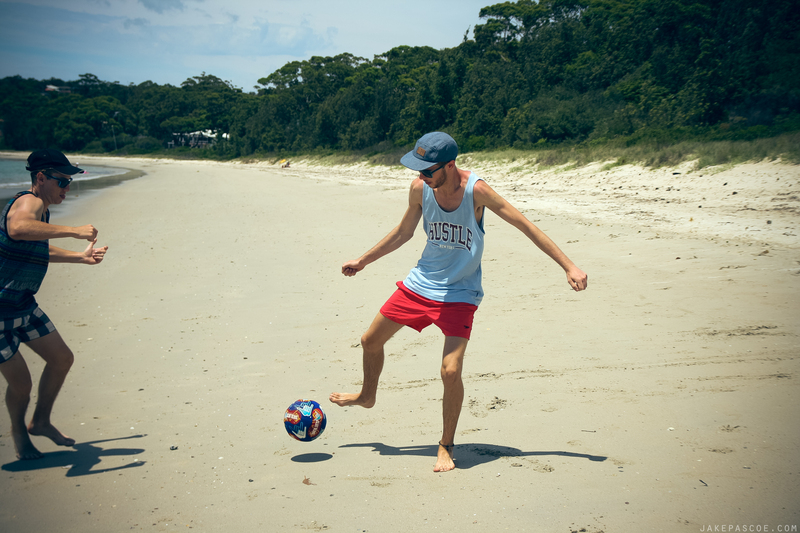 After moving from the Central Coast Mariners to Celtic over in Scotland, while they play European football, the Australian has only had 11 appearances over the two years he’s been under contract there. Being paid to sit on the bench and not develop into the player he knows he can become is something we don’t want for Luongo. 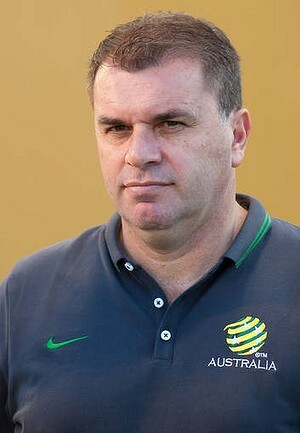 A large amount of the credit for Australia’s success in this Asian Cup has to go to Ange Postecoglou, he has been the head coach for Australia for just over a year, he inherited an old and out of date team, and in a short amount of time, he’s managed to drastically change the quality of our squad, and even won out first major piece of silverware in Football. No one can doubt his ability now to lead our international team, and he has the whole nations faith in him. He knows the players very well, and he’s excellent at getting the best out of his players, and particularly what he needs to win games. 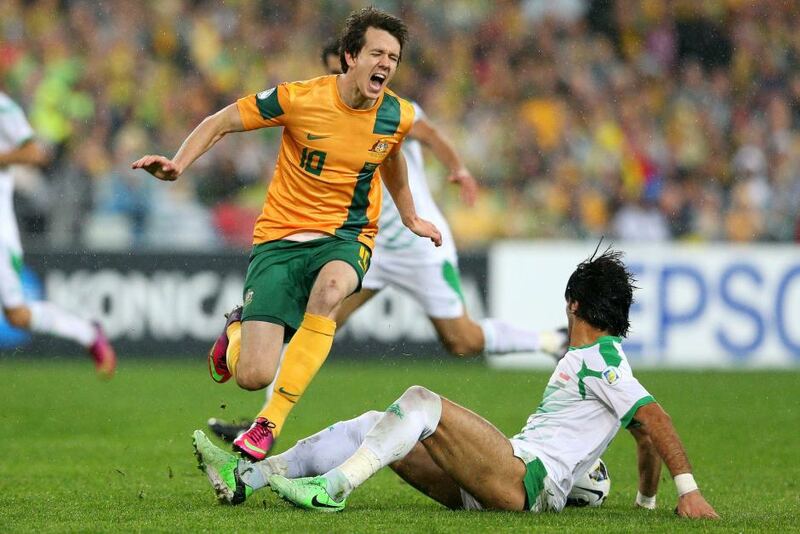 He doesn’t rely on the Golden Generation like his predecessor Holger Osieck did with the likes of Lucas Neill. 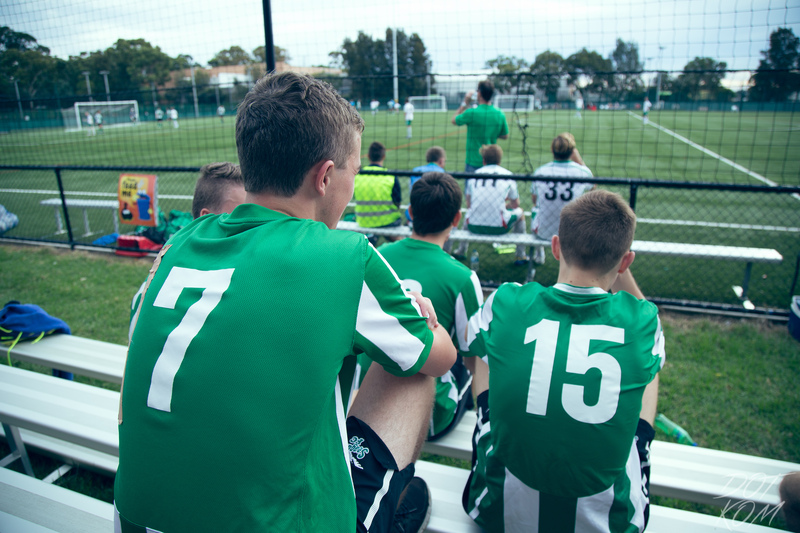 He’s had to completely change the squad and find a new starting team ridiculously close to the World Cup, but he managed to pull it off, and he’s calling up the likes of Juric and Antonis, who are the future for Australian Football. 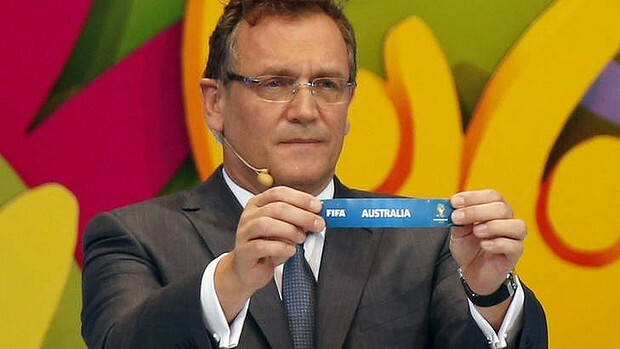 I have all my faith in Ange, and so does Australia. David Moyes has recently broken ANOTHER record by being the first manager fired since 1986. On Tuesday night for us Aussies, we received the not so shocking news of David Moyes getting the axe from Manchester United. Over the last few Months, Moyes has faced some harsh comments towards his management at the club, and losing to his old team, Everton, was the final blow for fans. As there are always two sides to an argument, there a two sides towards his sacking. There are the majority of people that demanded his sacking, and those that were more sympathetic and were open to him managing for another season. And probably one of the saddest things about his sacking, is that it happened just three days before his birthday. Spurs are apparently interested in signing Moyes, and I think he’ll flourish there, as long as he is given time. Moyes originally signed on with United for a 6-year contract, and the board backed him up with a long-term plan and stating their faith in him, because rebuilding after the departure of arguably the best manager in football wasn’t going to be easy. So why wasn’t he given the long-term chance to rebuild United? Because if we look at his past club, Everton, he brought them from near relegation, to a top 6 team. And if he could do that with the minimal funds Everton had, surely he could do it for the reigning champions? Unfortunately, there’s more than one answer. When Alex Ferguson announced his retirement, the tickets for his last game were going for sale online for almost £3000, that’s almost $5,500 AUD. When ticket prices are that high, it’s safe to say that the man was one of a kind. He’s the reason why United are as successful as they are. So being the man to replace him would be suicide. The fans would have continual high expectations for him to achieve, as if Fergie never left, and the problem with that is, most of the fans don’t know what’s going on with the club. They just shout and cheer for United, then attempt to blame someone when their club is losing. And unfortunately, for those die-hard United supporters since child-hood like myself, it’s painful to be stereotyped with those people. It’s come to light that a lot of the players were not happy with the new management, some of them even betting on ‘how long until he was sacked’. There was so much bickering going on behind the scenes that they managed to keep quiet for a while, that i’m ashamed. 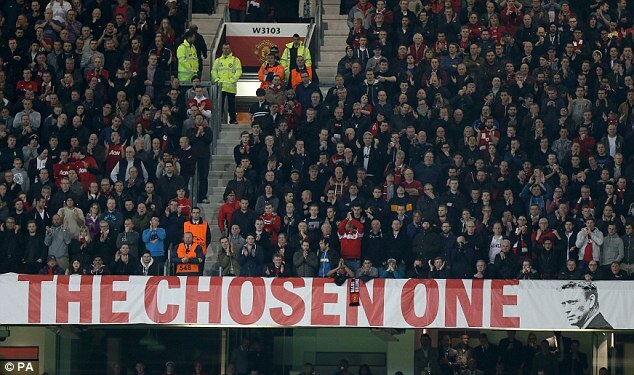 If I was Moyes, and a player made a negative comment about me, I would shout down at them until they fall in line. Bickering like a bunch of teenage girls and then blaming Moyes because they played poorly reminds me of saturday-league football. They should really think about what they’ve done before they find another scape-goat. Another point I made was the age of the team. The likes of Ferdinand and Evra in our starting team, I found was a poor decision throughout the season. Ferdinand is still a good player, but he has the turning circle of a truck, and the speed of a sloth. Multiple times while watching games, I would scream at my monitor when he moved out of position, and it would usually lead to conceding a goal. And Evra was summed up in the second leg against Bayern Munich. Great offence, terrible defence. Both of them should be dropped immediately. They were world class in their prime, but with our captain Vidic leaving at the end of this season as well, it’s time to start a new legacy. They are no longer United Quality. So what now? We’ve sacked our manager and we still have games left! Ryan Giggs is what happens now. Ryan Giggs has stepped in as Manager on an interim basis, which basically means he is to be Manager until they contract a full-time manager. During his first team talk he said that “we will go back to playing like Manchester United”. 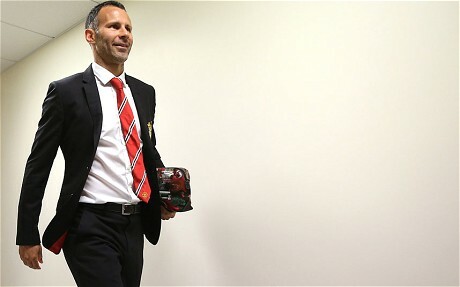 I have the same confidence in Giggs as I did in Moyes, which is a great amount. Giggs knows how everything works, he’s basically the living embodiment of Manchester United. The man breathes trophies. But what about long-term? A lot of names are in the air, including Jurgen Klopp, Van Gaal and even Jose Mourinho. Most of them are just hopeful rumours, but some of then are quite good candidates. I personally would love to see Van Gaal manage United, he has the perfect personality to control the egotistic players, and know-how to win seasons, and continue our reign of success. But why would Jose Mourinho be rumoured to join us, he just joined Chelsea. Well there were rumours at the end of last season that Jose wanted to take over after Fergie, and perhaps they’re just journalists making up stories to write about. But wouldn’t it be great if he joined us? He has quite the resume. There are rumours that he is trying to get himself fired so he can manage United, but again, i’m going to assume their false rumours. 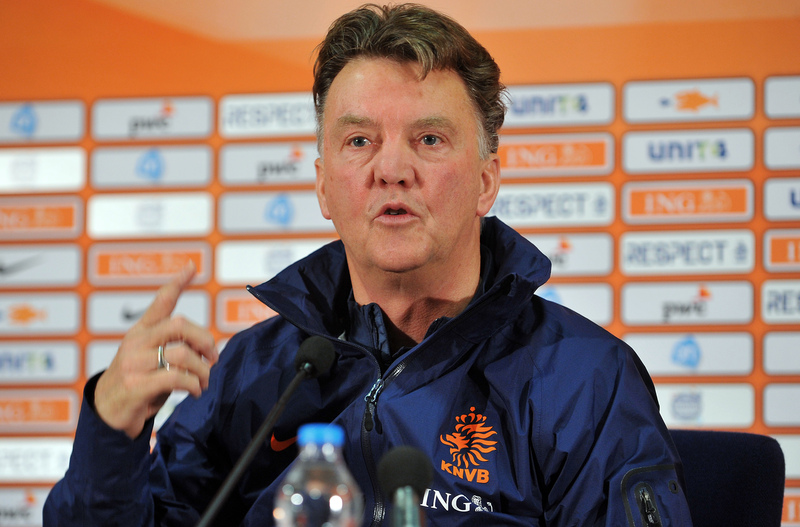 Van Gaal would be the better fit for United I think personally. He is currently managing the Netherlands international team, and managed the likes of Ajax, Barcelona and Bayern Munich before looking onto the international stage. He’s won countless awards for his clubs, and multiple personal awards. His ‘no one is bigger than me’ personality is exactly what we need at United to keep everyone in line, and for everyone to perform at their maximum potential again. There’s an in depth analysis here on reddit. One story that I particularly like about Van Gaal, is when meeting Pique, Van Gaal, without warning, pushed the 14-year old Pique over and said, “You’re too weak to be a Barcelona defender.” We need that kind of attitude. 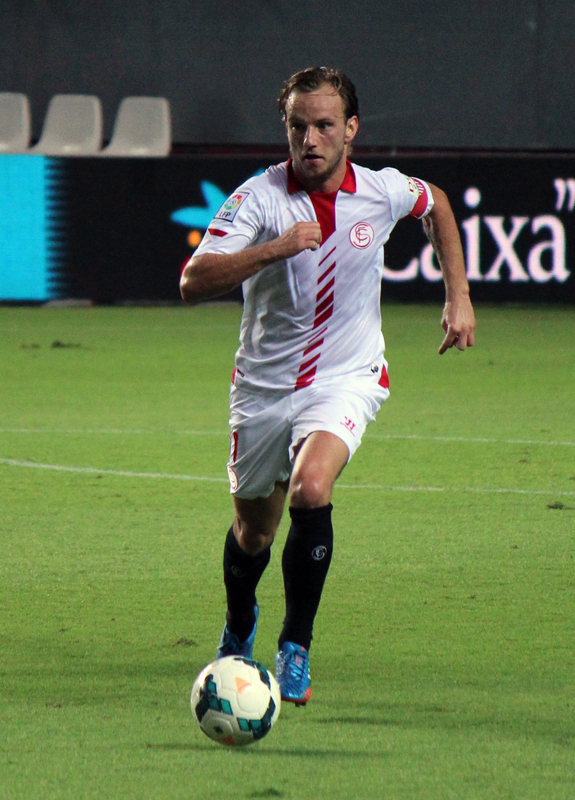 Ivan Rakitic 20M: The 16 year-old Croatian footballer currently playing for Sevilla in Spain, plays in a central midfield or attacking midfield. He has magnificent passing and vision, which we need in our team. He’s also quite the dribbler. While we don’t need another attacking midfield, he can play out wide, and he’s worth the investment. His move and pass play can would be dangerous if lined up with Kagawa and Mata. He would most likely be suited on the right-hand side, leaving the middle for Mata. Luke Shaw 30M: An 18-year old Left-Back for Southampton, he’s one to keep an eye on. He’s already in the starting squad, and plenty of top clubs including Manchester United and Chelsea have him in their scopes. He’s like a young Gareth Bale, with a great attacking style with good decision making. Apparently Manchester United are to beat Chelsea with a 30M bid for the youngster this transfer window. Kevin Strootman 21M: At 24 years old, he’s in the starting line-up in his Italian side Roma as a central midfielder. He’s a tough tackler and has excellent vision, which is exactly what we need in a new midfielder. We don’t need another Carrick that will only bass it backwards. He’s currently injured for the rest of the season, and the 2014 World Cup. His tough tackling would suit the Premier League, and most importantly, Manchester United’s style of play. Plus he has a good relationship with Van Gaal, so if he is to manage United next season, he will definitely look at bringing in the Dutchman. William Carvalho 7M: A Portuguese defensive midfield player, at 22 years old he plays for Sporting Lisbon. Manchester United have been scouting him for some time, and he’s a perfect fit for United, much like Strootman. And for only 7M, he would be a great investment, and a valued played in our ranks. 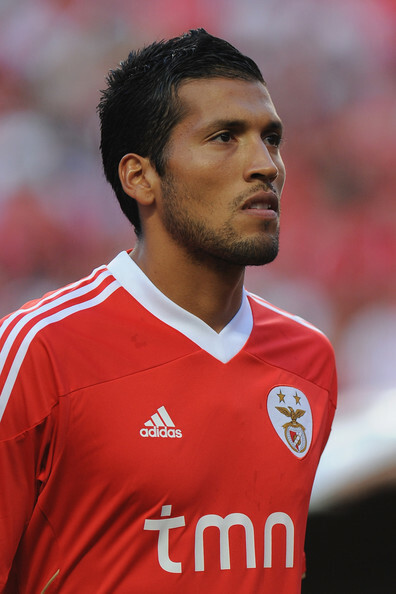 Ezequiel Garay 17.5M: A 27-year old defender currently playing for Benfica, would be a great asset to United. With a great tackling ability and some great strength, he surely fit in well for United. United doesn’t really need many CB’s, as we have Evans, Smalling and Jones already, and all of which are good enough to fill the holes of Vidic and Ferdinand. Garay will just add a bit of experience to the defence. I think the one thing that really needs the change though, the the fans philosophy and mentality towards the next few seasons. Everyone expects us to win season after season, but it’s just not going to happen. We can’t continue to have the strongest ego. We have to accept that we’re going to lose some crucial games along to way, but we’re setting ourselves up for great success in the future, similar to Liverpool. They were once a great team, and it took them decades to contest again. Everyone just needs to remember that Form is temporary, but Class is permanent. 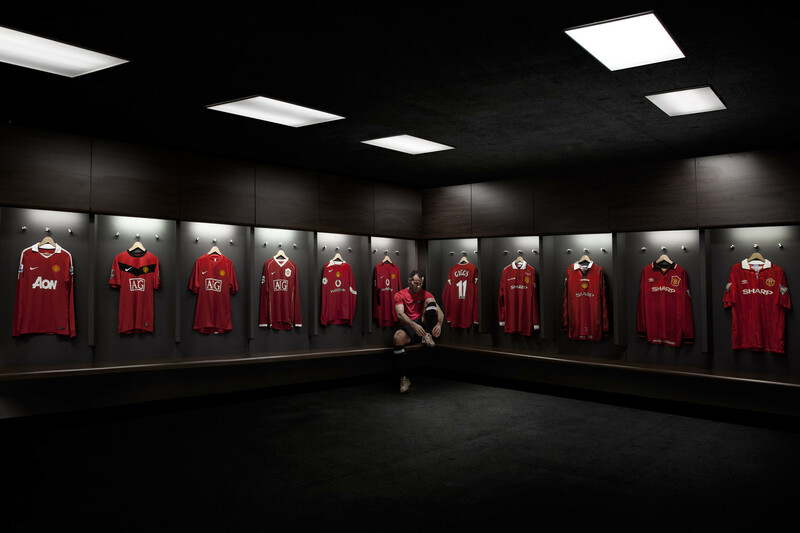 But until next season, we get to experience Ryan Giggs as a player manager, and i’d love to see him on the side line managing in his kit, and to sub himself on. Especially in the last game. Maybe it’s the start of his next big scheme to win more trophies, to become the world’s next best manager. Either way, i’m behind United, and I have faith that we will eventually bounce back and become champions once again. Tomorrow morning is the Australia v Ecuador match. 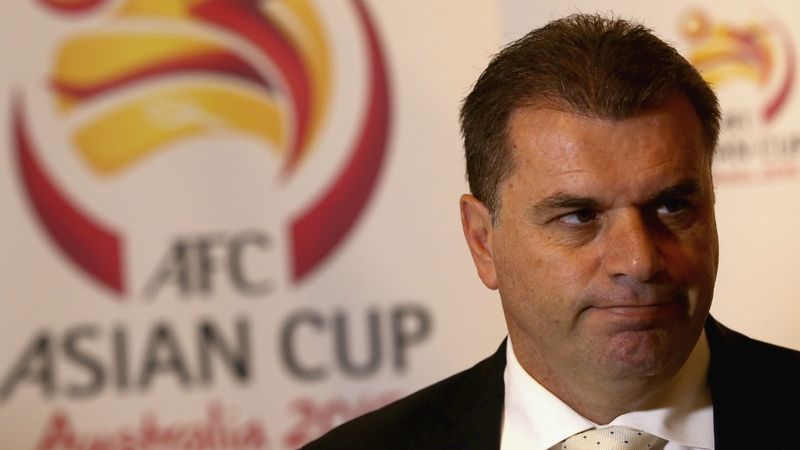 This game, even though it’s just a friendly, is actually so important for the Australian manager, Ange Postecoglou. This is because he is bringing in several new faces, and has axed most of the older Socceroos, known as the “Golden Generation”. 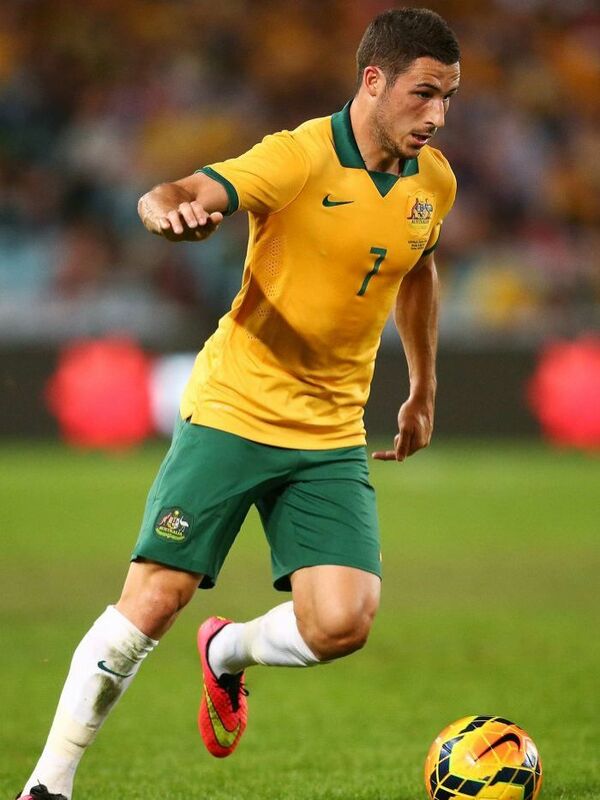 One of the most notable players missing is Lucas Neill, Australia’s captain. 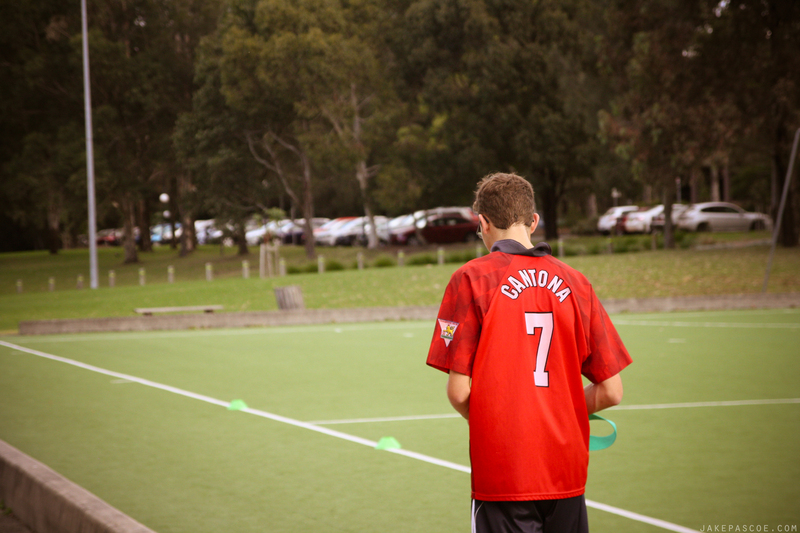 During his prime, Lucas was crucial to their success, and lead from the back to improve Australia’s international reputation. Having no club for many months, he recently signed for Watford FC in England, but his recent form and age has forced Ange to remove him from his squad indefinitely. So the spot for Captaincy was available. Many people expected Tim Cahill to receive it, because of the impact he’s had for the squad (he even scored Australia’s FIRST World Cup Finals goal against Japan in 2006). But the role fell before the very worthy Jedinak, the Midfielder from Crystal Palace in England. 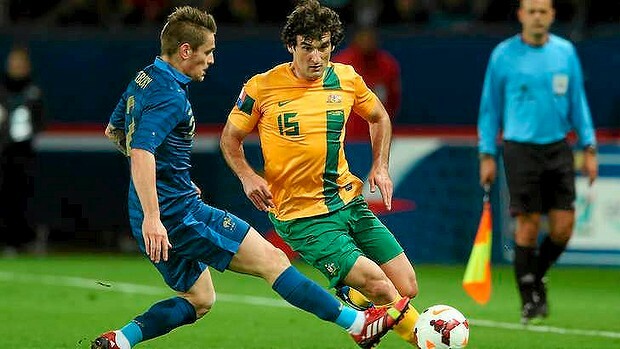 I think Mile Jedinak totally deserved to be Captain for Australia, even though he scored an own goal when we faced Oman in the Qualifying rounds for the World Cup. His recent performances for Crystal Palace have been amazing (in my opinion), he is alway full of so much energy, and is never scared of a tackle. He leads the team even when he wasn’t the Captain for Australia, and the fact that he is Captain for Crystal Palace already shows that he knows what he’s doing. 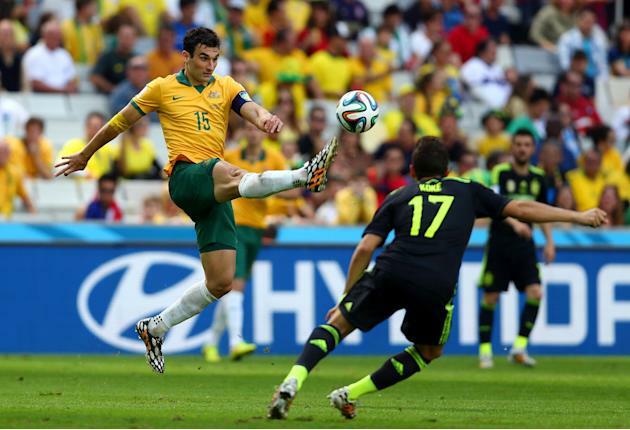 Plus, Jedinak’s style of play is perfect under Ange, High Pressure. And I’m sure we will be seeing this against Ecuador. One of the largest threats we face tomorrow, is Antonio Valencia, who plays on the right wing for Manchester United. Now, even as a United supporter, I can admit we’re having a bit of a crappy year. One of the worst for decades. And hopefully this form and morale can stick to Valencia during tomorrow’s game, otherwise Ange will have to mark him closely. 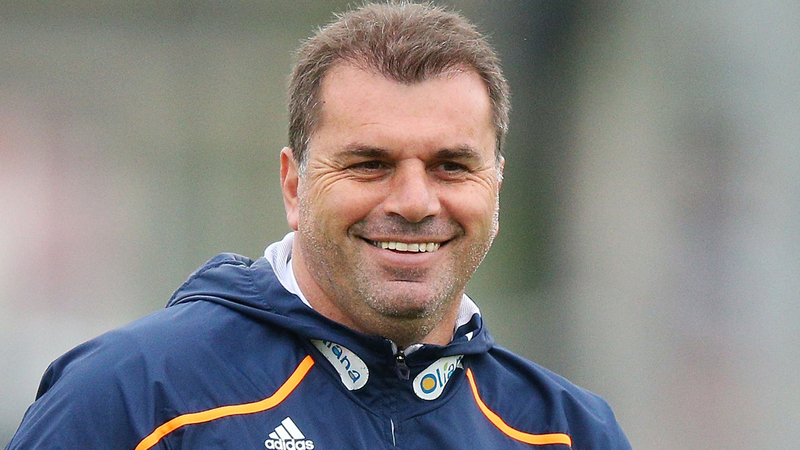 I’m predicting a 4-2-2-2 formation, which Ange used a lot at Melbourne Victory. With Kruse missing, I think he will give Rogic a chance to show his potential with a starting position, and I think he’ll place Leckie and Cahill up front, almost in a False-9 type of formation. He’ll play aggressive with high pressure, and try to capitalise off every mistake. I’ll be up watching it live before I go to Uni, and I’m sure I’ll do a Post-Match thread later in the week. Manchester United’s 2013/2014 season is looking rather dismal. Sir Alex Ferguson retired after last season, and David Moyes took over as Manager, leaving Everton. Fergie left behind a middle league team for Moyes, and made it rather difficult for him to attain a high place in the Premier League this season. Having brought Fellaini with him to strengthen the midfield, and looking for other high class players to sign (Mata from Chelsea), Moyes is looking to fast track United’s recovery. I’ve personally taken a realistic look at the situation, especially after the Cup loses, and it will take some time for us to retain the top spot in England, and to retain our elevated European status. I have #FaithInMoyes and I know that Manchester United, and Alex Ferguson wouldn’t have wanted him to take over, if they didnt see something special.